Pet & dog friendly hotels in Las Vegas. Ideas for holidays with your faithful friends. One of the best dog friendly hotels in Las Vegas for holidays with your faithful friends. 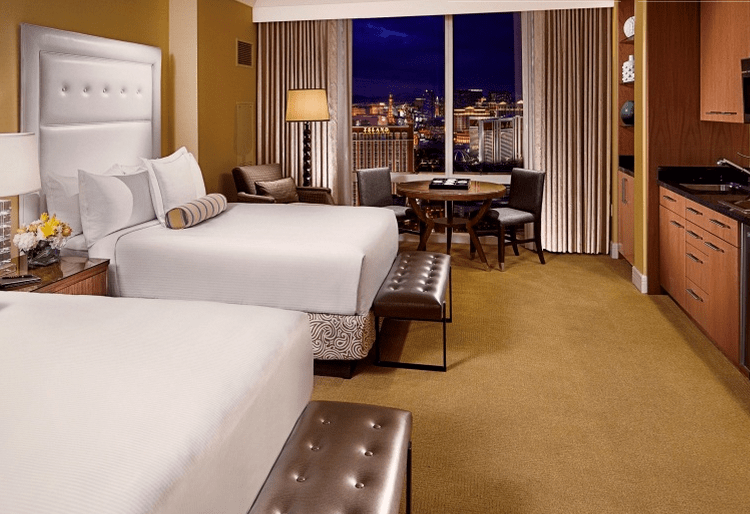 Vdara Hotel & Spa is an all-suite, non-gaming, smoke-free, eco-friendly, pet friendly hotel, boutique retreat conveniently located between ARIA Resort & Casino® and Bellagio® on the Las Vegas Strip. Some of the hotel’s amenities are: Concierge, Spa & Salon, Pool & Lounge, Business Services Center with High-speed Internet access, and more. Deluxe Vdog Suite reservations include: Dog Amenity Upon Arrival, In-Suite Dog Dining Menu Available for Additional Fees, Eco-Friendly Dog Bowls Available Upon Request, Crates Available Upon Request, 24-Hour Dog Park Access with Walking Path. One of the memorable dog friendly hotels in Las Vegas. One of the greatest pet & dog friendly hotels in Las Vegas. The 5-star hotel in Las Vegas, NV is a 64-story tower of golden glass, home to graciously furnished non-smoking guest suites and luxurious Las Vegas Penthouse suites. 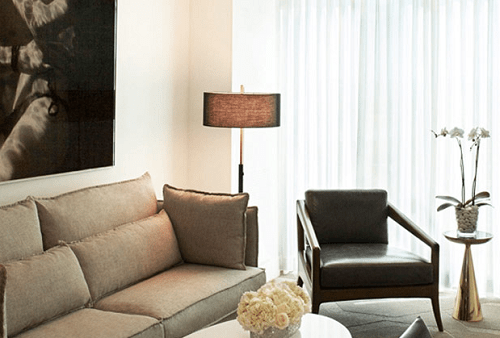 The luxury hotel rooms also feature contemporary furnishings & state-of-the-art complete kitchens. Some of the hotel’s amenities are: 24-hour concierge service, Valet parking, Wellness Services, Business Services and more. The Trump® Pets program will fill your best Fido’s tummy with gourmet treats and see them off to sleep on a plush dog bed. Dog-walking services can even be arranged. More pet-friendly amenities and servicess: Irresistible gourmet treats, Water bowl and fresh bottled water, Toys promising hours of entertainment. Ideally located one block from the Las Vegas strip, the newly refurbished urban pet friendly resort in Las Vegas, will transform every aspect of a stay into a rejuvenating experience. Some of the hotel’s amenities are: 24-Hour Room Service, Concierge Service, Wireless High Speed Internet Access, Business Center, Outdoor Heated Pool, The Hibiscus Spa, Whirlpool, Sauna, Jacuzzi, Valet Service and Free Self Parking Facilities and more. 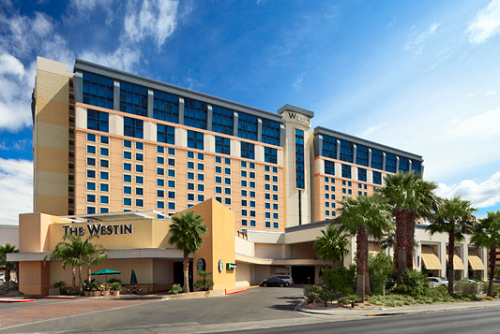 One of the greatest pet & dog friendly hotels in Las Vegas, that provides a pet bed, food bowl and mat, as well as an official Westin “Dog in Room” sign. There is a pet-friendly grass area located by the hotel garage. Delano has a selection of dog friendly rooms that can be booked. Pets are treated to the same outstanding service as human guests with very own dog menu and sitting services. One of the memorable pet & dog friendly hotels in Las Vegas for a great holiday. Some of the hotels’s facilities are: Spa & fitness, pool, great meeting & wedding facilities and more.